I am pleased to announce that I now offer distant reiki animal healing for your beloved pets. This is something that can work beautifully alongside animal communication to help and assist with any issues they might have. Animal Healing is a natural, complementary therapy and can work alongside veterinary treatment. It can help animals recuperate from injuries, emotional issues and provides a general health boost. 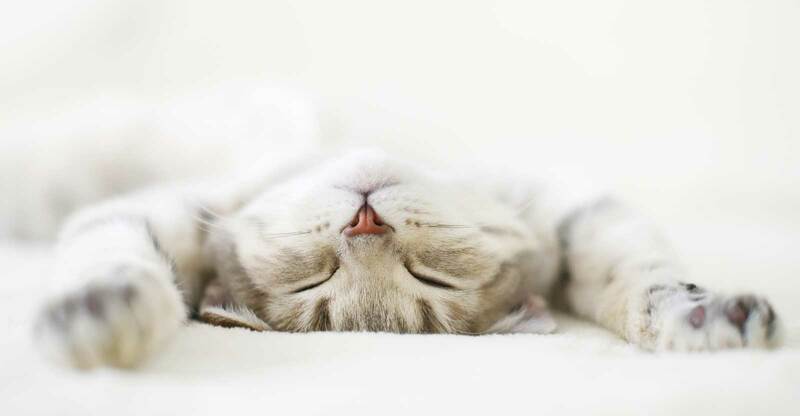 You may have heard of the terms animal reiki, energy healing or spiritual healing. Essentially they are all very similar and produce the same results. I am a level 2 reiki practitioner, having been trained in the traditional Japanese Usui form by a reiki master who has a very good lineage to the original reiki masters. By connecting with the energy source we can channel the healing energy towards the animal. The healing works on a very deep, natural level and can have very positive results. The healing energy promotes a quality level of balance and peace that enables the animal to heal themselves. By sending the energy with positive intentions we can help bring about an emotional and mental balance. There are many times when people live too far away from me so a hands on healing session is impossible. Strangely enough, you might think, time and space hold no limitations over animal healing. By sending distant reiki healing to animals we can achieve the same results. 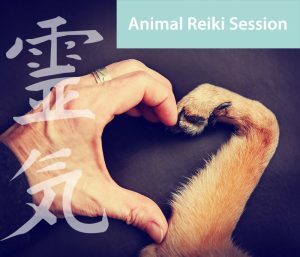 You can book a distant reiki session with me for your pet by sending a photo of your pet through my website on the animal reiki healing page. By using a photo of your pet, it helps me to make a spiritual connection to the animal. I can then send remote healing in a gentle manner from a safe healing environment. Distance reiki animal healing is only £20 per session which is great value for your pet. Order more than one if you feel your furry friend needs ongoing healing work. After each session I will let you know if any additional connection came through as is often the case. Sometimes the animal will tell me things that you can do to help them too. Energy healing can be sent to any animal, from mice and cats to dogs and horses. I will be working with local shelters to help rescue animals too as they are often in need of compassionate healing the most. It is worth noting that animal reiki should never be used as an alternative to veterinary care. If your animal is ill please consult your local vet first. Healing should be seen as a complimentary method to go alongside veterinary care. UPDATE: You can read more about distant Reiki sessions in this article. Hi Jason, my dog is recovering from an operation at the moment and he’s a bit sore. His movement is obviously troubling him as his body repairs itself. So could your healing help him recover quicker, and maybe reduce the pain now? Thanks so much! Hi Michelle, thanks for the great question. Yes your dog will probably find a healing session will not only help his body recover quicker, but also ease any pain he is feeling right now. Your best bet is to try a healing and see if you notice any improvements in him. See if he gets up and walks any easier. If you find it works you could even book another just for extra measure!